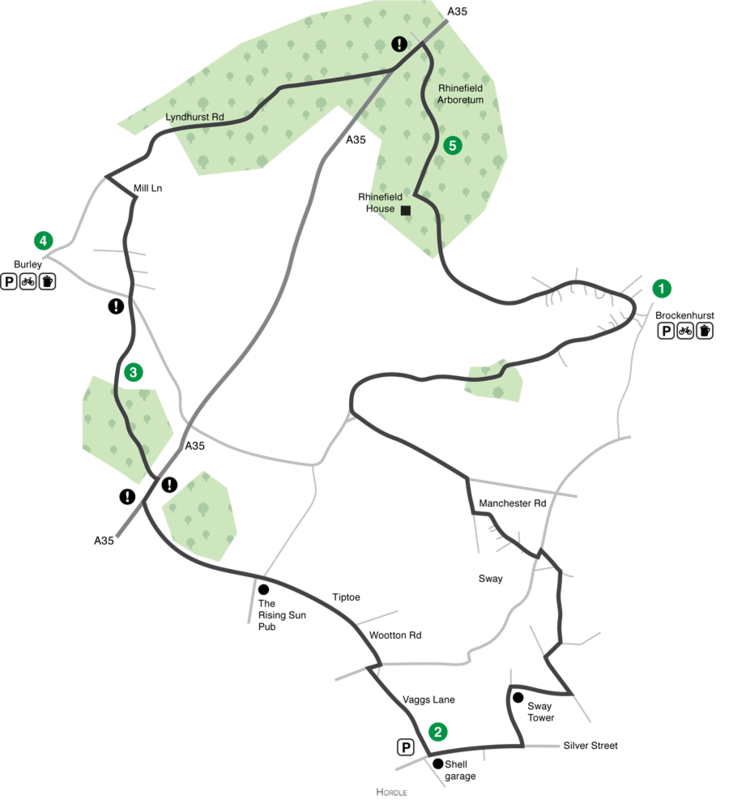 The Rhinefield loop is a great route that is just under 25 miles and a firm favourite. 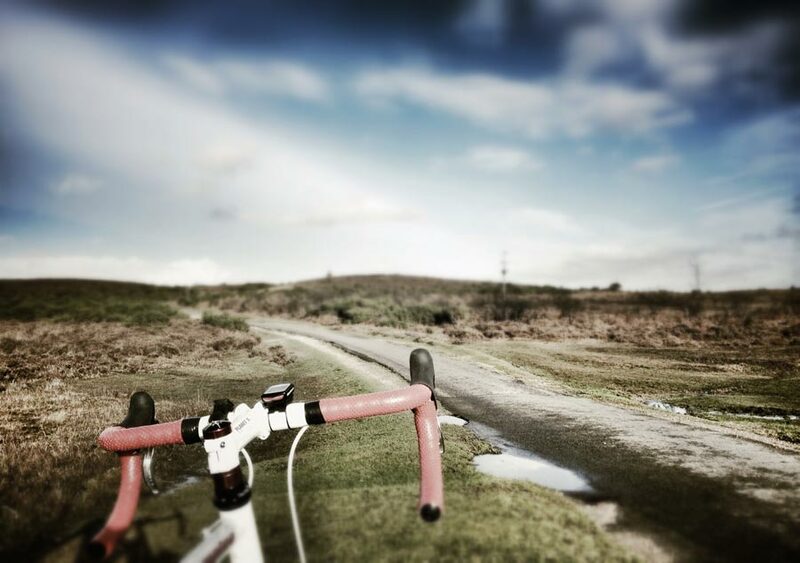 With a ride time of around 2 hours, it’s ideal for an extended lunch time ride or (even better) an early morning one. Some of our best memories on a bike in the New Forest have been on this route, early on a summers morning. With only the deer to keep you company, the stillness and quiet (assuming your bike is not clicking/squeaking/groaning) is worth getting up early for. It can feel like you have the whole world to yourself! One of our favourite roads in the Forest – it’s only short, but very sweet! The route takes you past the giant Redwoods in the arboretum. Suggested start / finish points are Brockenhurst, Burley and Hordle. All these locations have parking and somewhere to stock up on supplies. As with any of our routes, you can start where you like, but for our descriptions here, we always start and finish in Hordle, heading in a clockwise direction. Heading north up Vaggs lane to the the junction where you’ll take a right and then first left onto Wootton Road. Going through Tiptoe, you’ll soon be in the Forest proper (you’ll know when you cross the cattle grid!). On the subject of being in the ‘Forest proper’ ie. crossed over the cattle grid, take extra care in watching out for animals that can be on the roads. Soon, you’ll come past the Rising Sun pub on the left. At the junction turn right and follow the road to the next junction (A35). Turn right onto the A35 and then after about 150m take the next left. This small road is a real gem. Heading through the trees and down, across two fording bridges and then a climb back up. At the top of the climb, you’ll emerge into the open where the road will head down towards the old railway line. One of our favourite New Forest roads. This section of road is a firm favourite as it feels like you’re in the wild. The climb back up is fairly short, and will take you to the cross-roads. Head straight over and follow this road until you take a sharp left downhill. At the bottom, take the right and follow this road all the way to the t-junction. 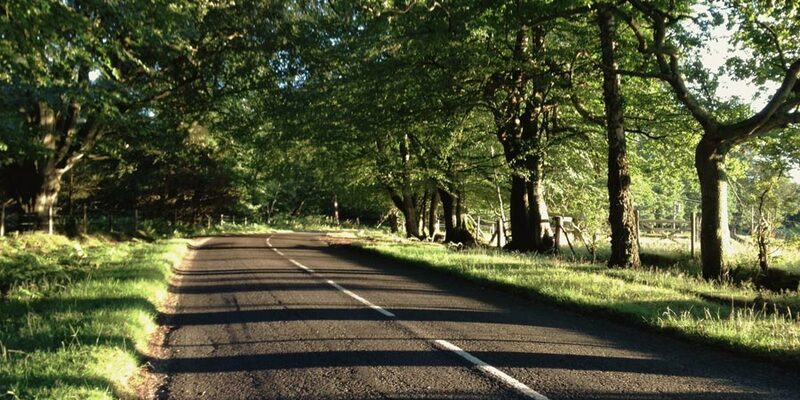 Turn right onto Lyndhurst Road and enjoy this great forest road all the way to the junction of the A35. Turn left onto the A35 and then the next right into Ornamental Drive. Stay on Ornamental Drive all the way to Brockenhurst, following it round to the right, taking you out of the town and onto Burley Road, a gentle uphill climb. Take the left hand road and follow it along the straight, down the dip, up the other side, then take the right. Just after crossing the cattle grid, take a left onto Manchester Road, follow this right to the end. At the junction, turn left, then next right. Take the second left onto Coombe Lane. At the junction at the bottom of the hill, take a left and then after a few hundred metres a right onto Flexford Lane. This road will take you close by Sway Tower. At the end turn left and follow the road to the junction where you will need to turn right, taking you back to Hordle.